Role - Sound design, mixer. "To become a rising star in football, creativity is key. Hakan Çalhanoğlu, Kasper Dolberg and Jack Harrison share their stories in Born To Create. 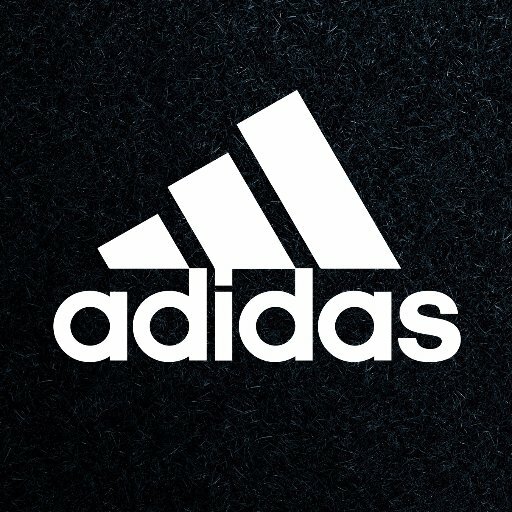 The adidas Football channel brings you the world of cutting edge football. Gain exclusive access to our players, go behind the scenes with our teams and be the first to see the latest innovations in football. adidas Football's mission is to push the limits of the game forward, driving the performances of Messi, Pogba, Bale, James Rodríguez and Sunday League players around the world."